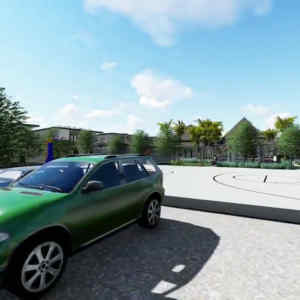 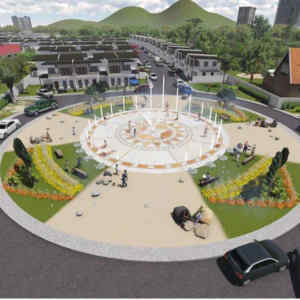 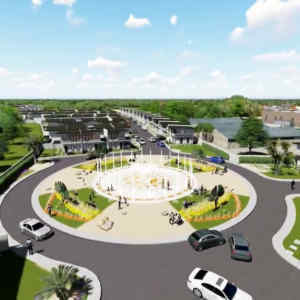 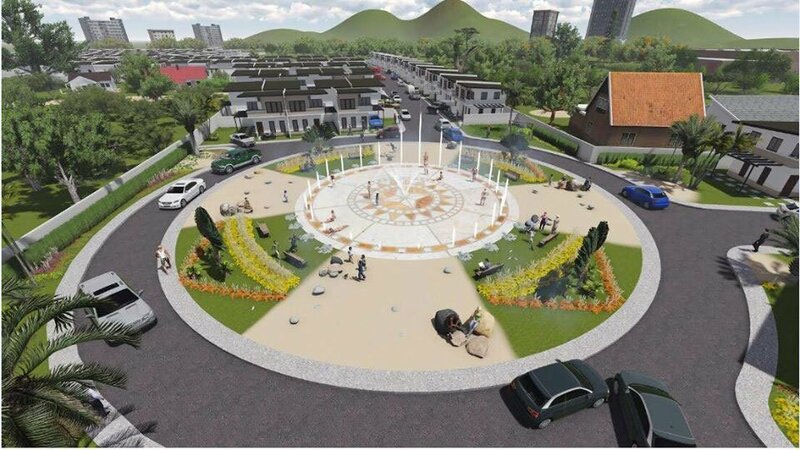 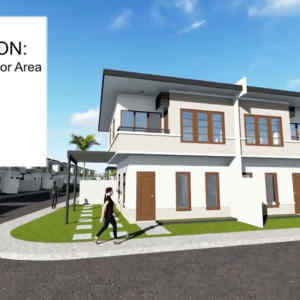 Bali Residences Mactan Subdivision is conveniently located at the core of Lapu-Lapu within a 10 min drive to 5-star Hotels & Resorts, Malls and Hospitals. 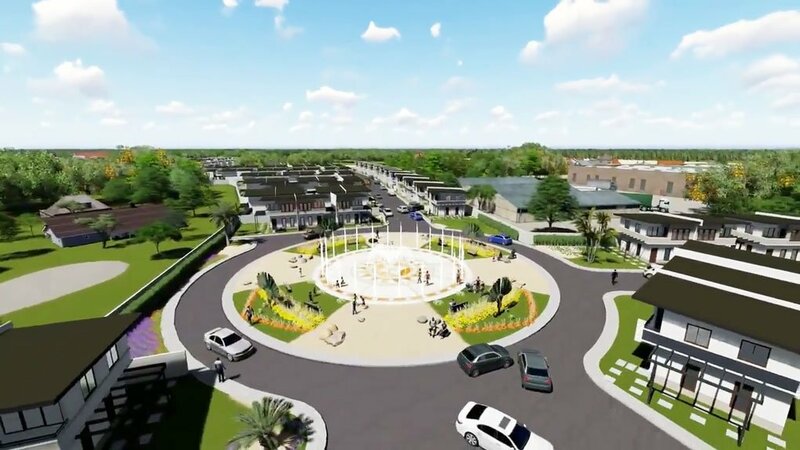 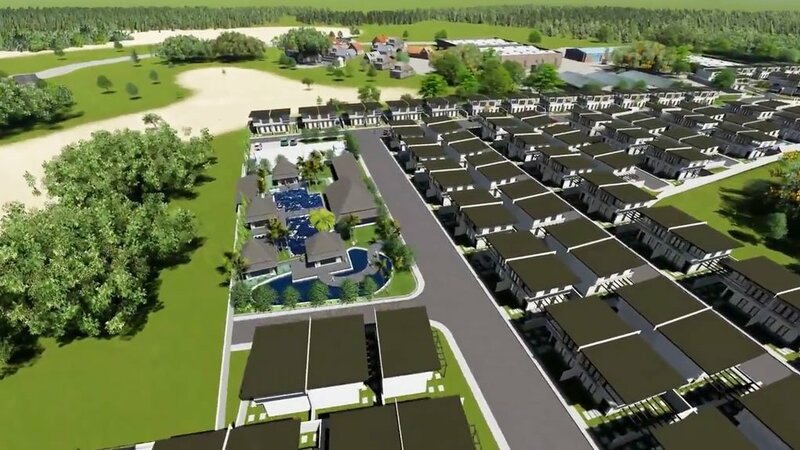 Bali Residences is the the third and newest subdivision project of Aldea Premier and Seventy-seven Living Space Development Corporation. 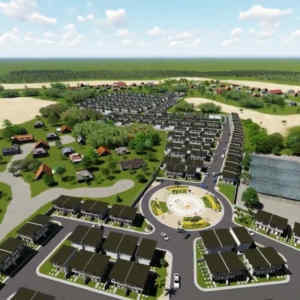 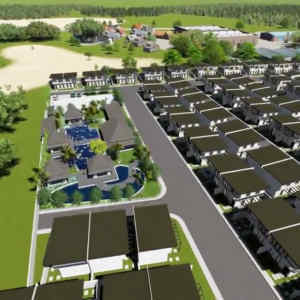 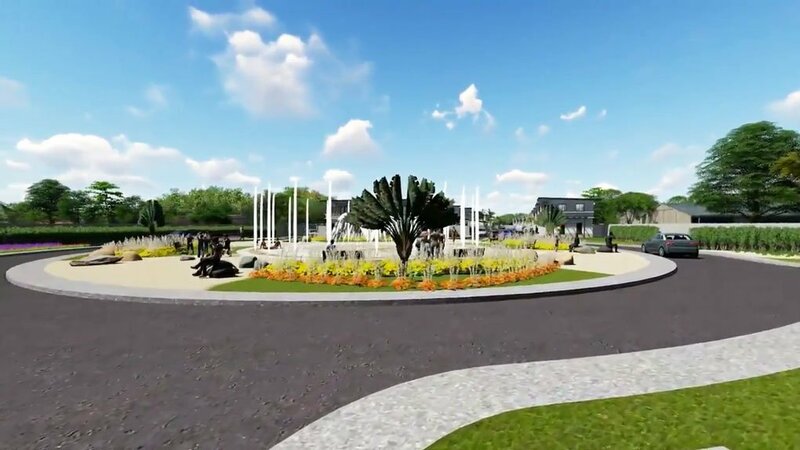 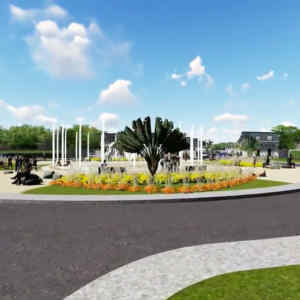 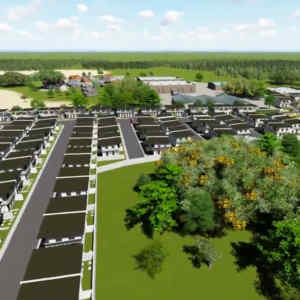 Bali Residences pioneers the development of decent, yet affordable housing units in the rising paradise of Mactan. 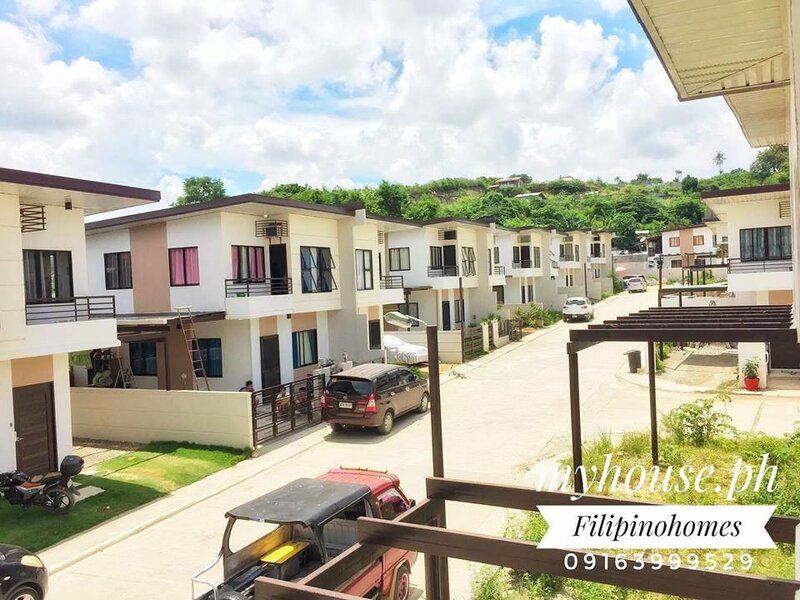 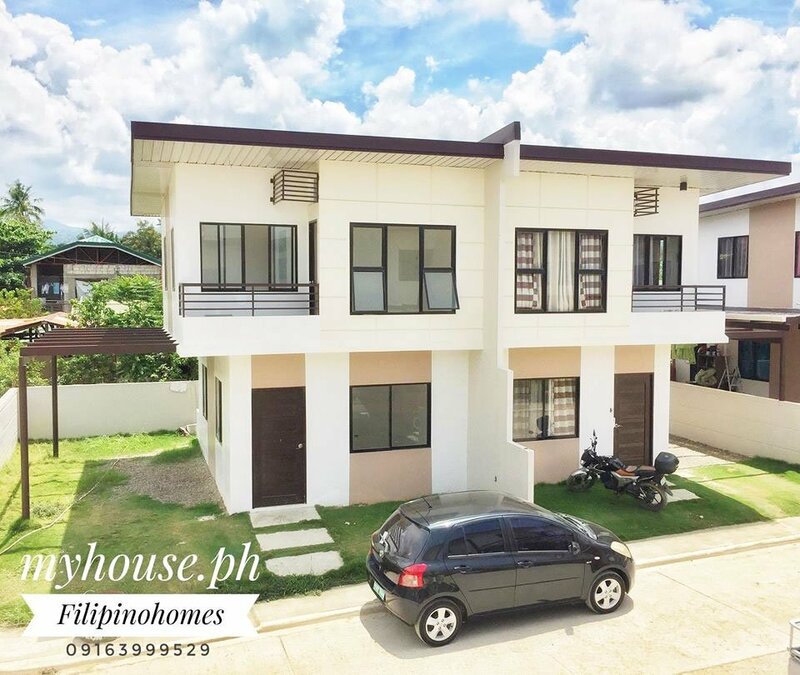 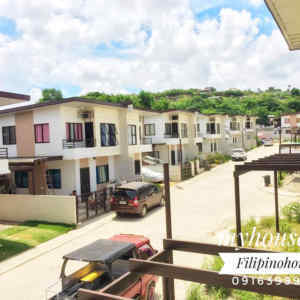 The cheapest 3 bedroom 2 storey fully finished duplex house & lot in Mactan Cebu RIGHT NOW! 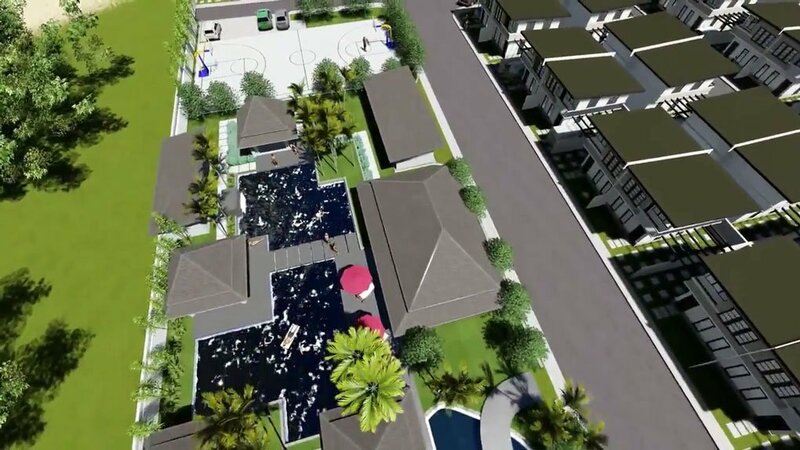 Fully finished Duplex unit with 3 Bedroom 2 Toilet and bath, Bali Residences project is near Beach resorts, International Hotels, Malls, Schools, Hospitals and Mactan International Airport. 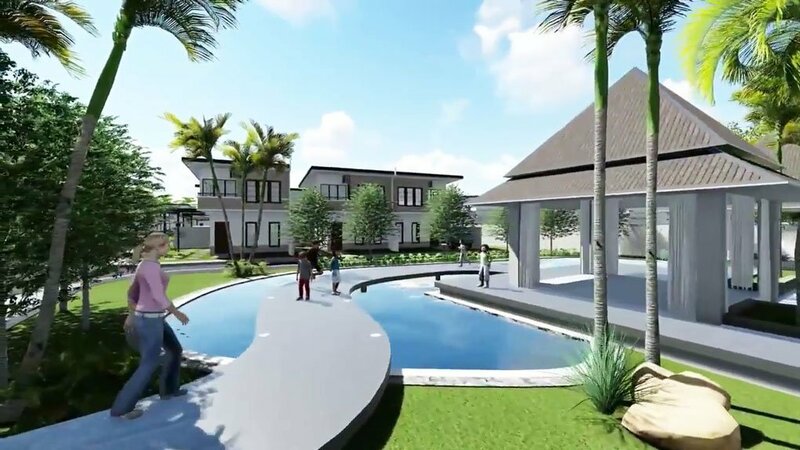 Bali Residences welcomes you with a 1,026 square meter rotunda complete with floor fountain to really give you that luxurious feel and atmosphere. 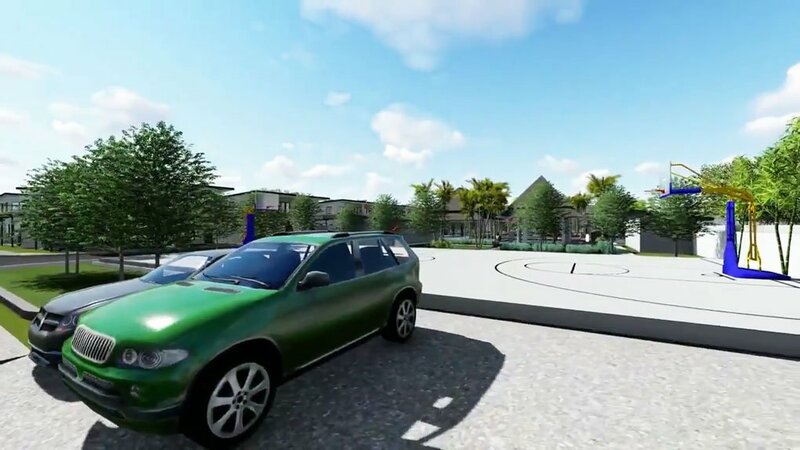 Leading towards the clubhouse you will be driving along 10 meter wide roads to ensure there is plenty of space for everyone. 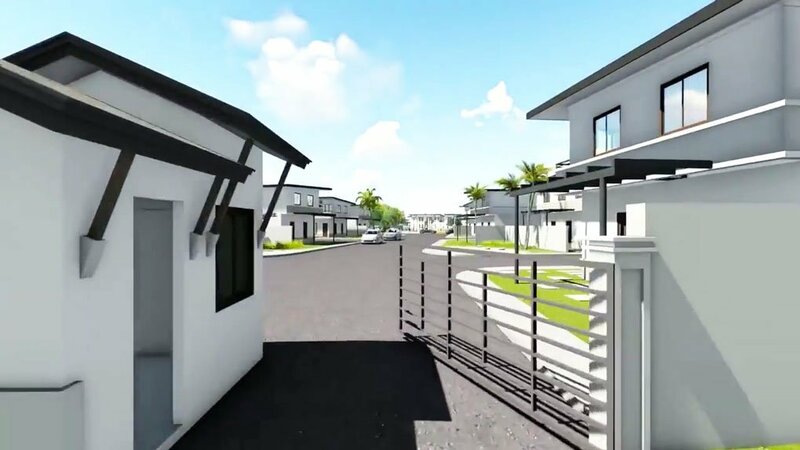 Living in the province or countryside is not that expensive that’s why more and more smart buyers opt to invest here compared to urbanised cities. 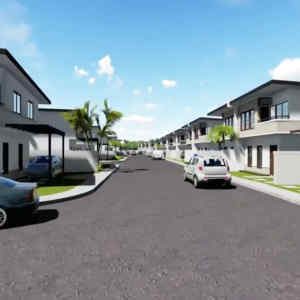 The cost of living is very economical too. 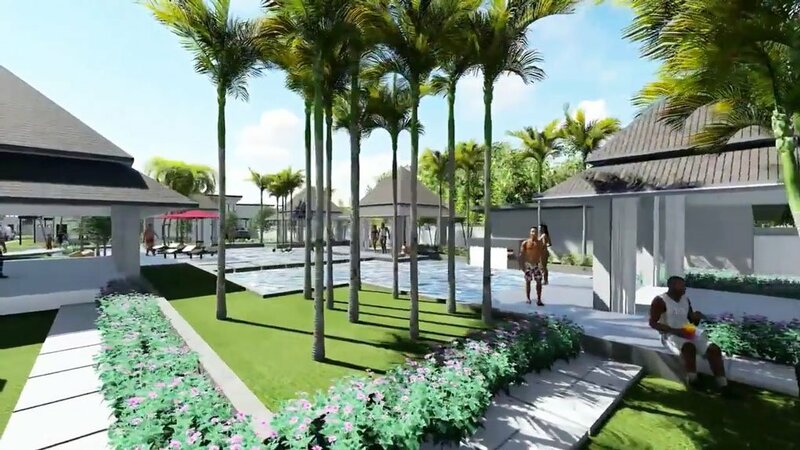 Bali Residences takes pride of its resort-like living with amenities that compliments a soothing yet progressive lifestyle. 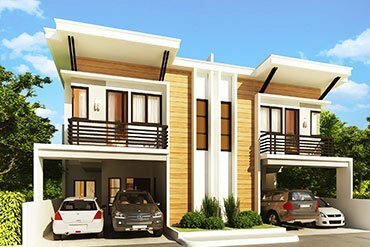 Bali Residences is conveniently located at the core of Lapu-Lapu City within a 10-minute drive to different world-class Resorts, Hotels, Malls, & Hospital. 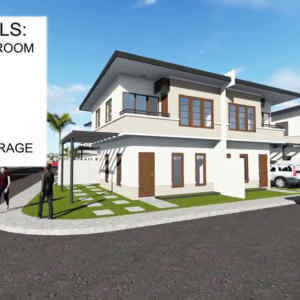 Own this Spacious 3 Bedroom house in Agus Lapu-Lapu City for only 10K/month for 10 months equity. 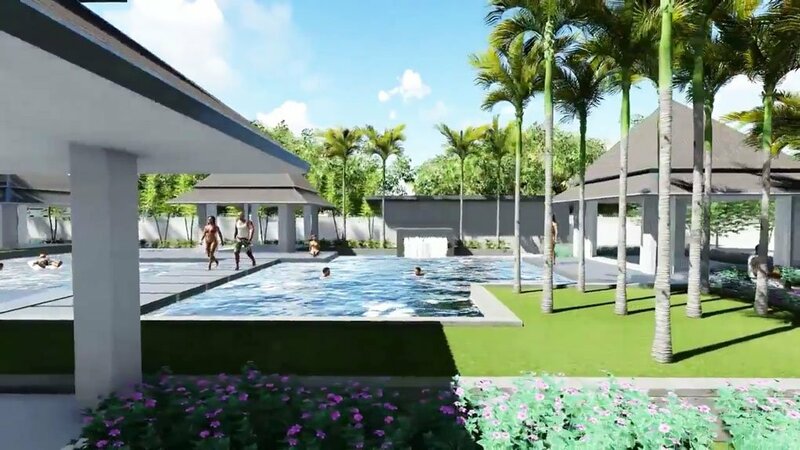 Enjoy the Swimming Pool, Basketball Court, Children’s Playground & many more only at Bali Residences. 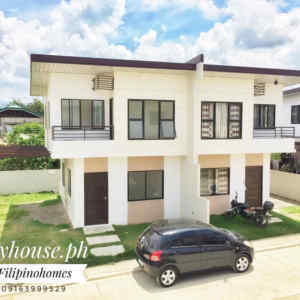 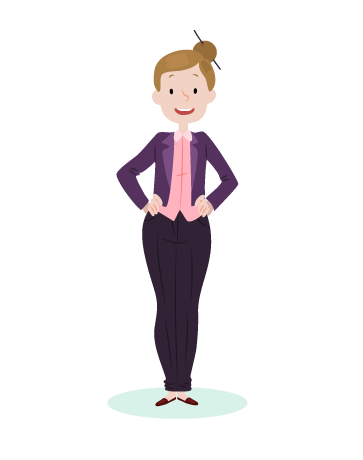 Very Few units left! 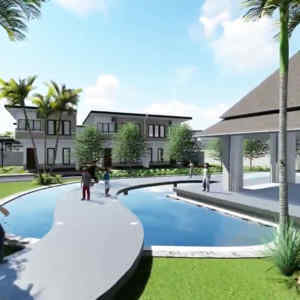 We believe that a dream home needs to be in a dream location. 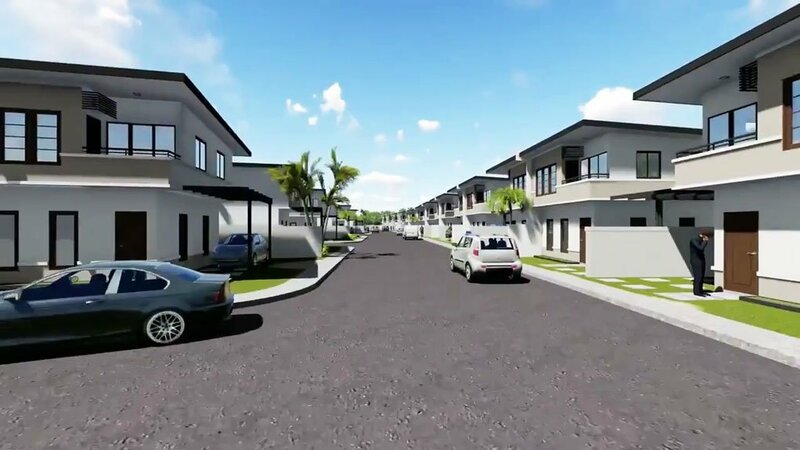 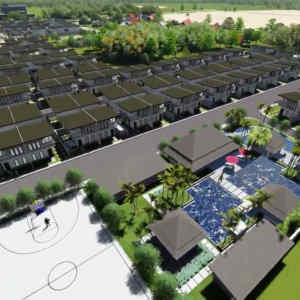 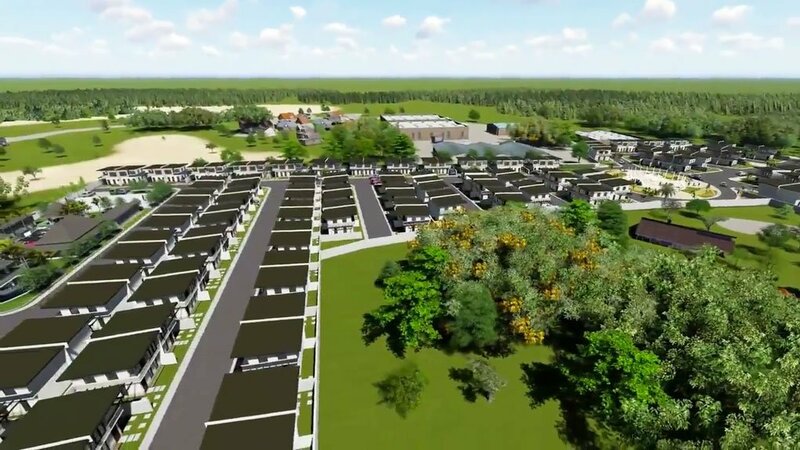 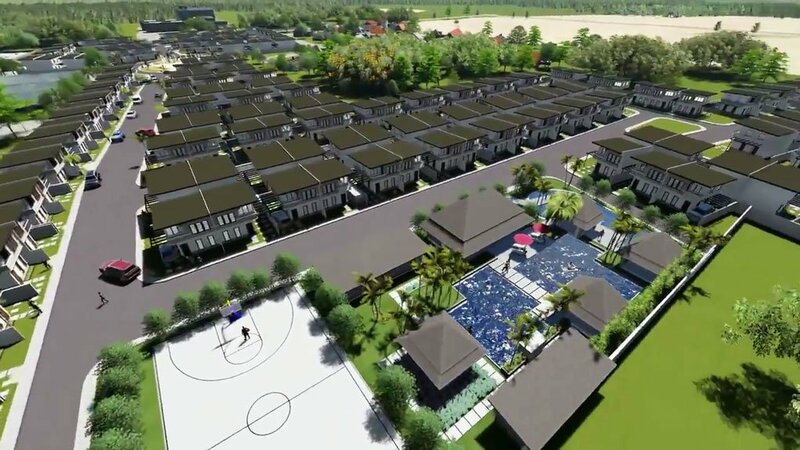 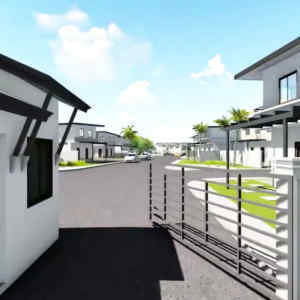 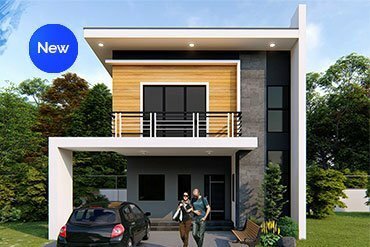 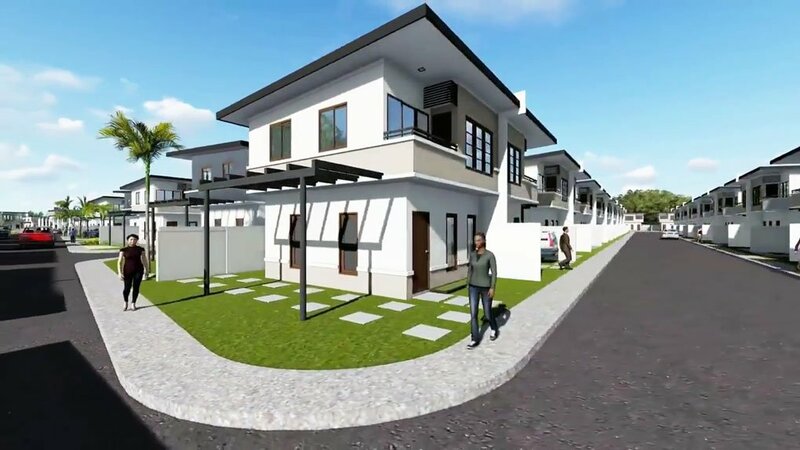 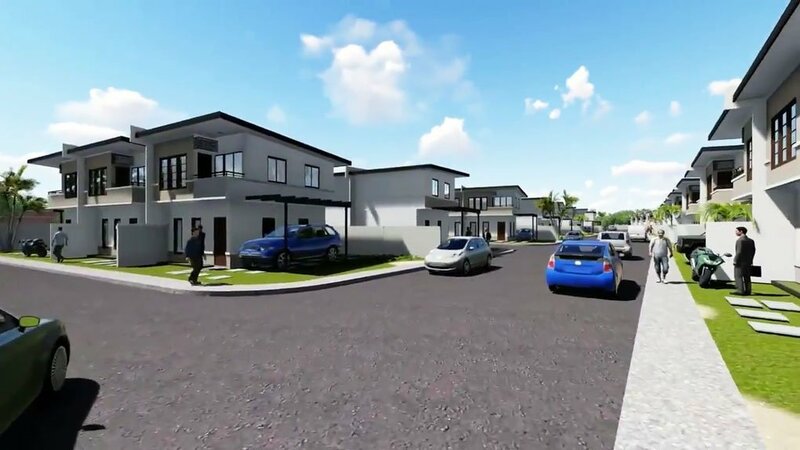 Bali Residences Subdivision offers both 2 storey duplex and single attached units both floor area of 64 square meters and 83-107 square meter lot area. 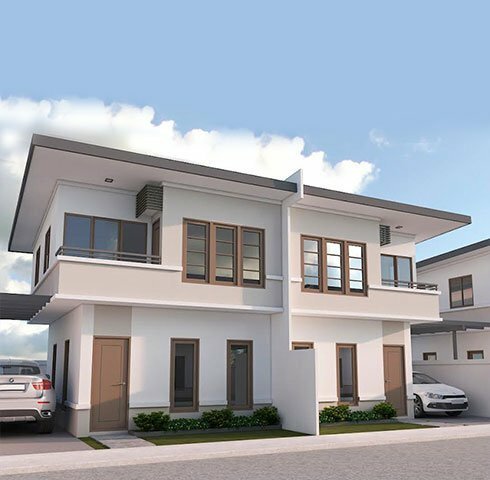 Houses comes standard with 3 bedrooms living and dining area a balcony and bathroom on the 2nd floor. 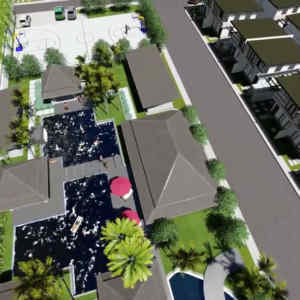 Bali Residences is a gated subdivision with 24/7 security. 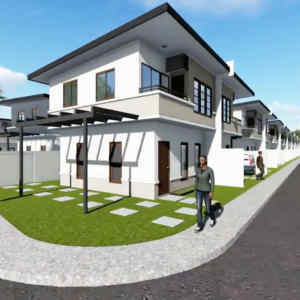 Utility cables are conveniently placed underground. 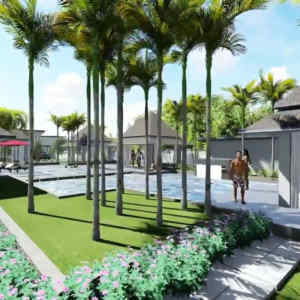 Bali Residences also comes with a 1,952 sqm clubhouse complete with a full basketball court and a swimming pool. 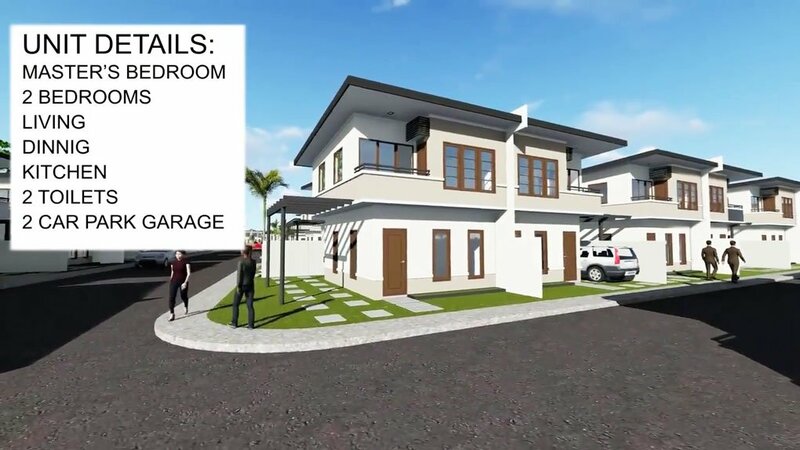 There will be plenty of space for you to unwind and relax. 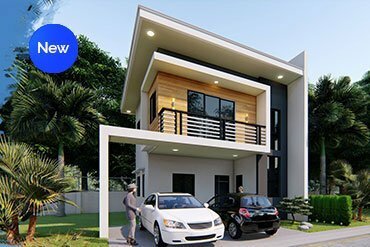 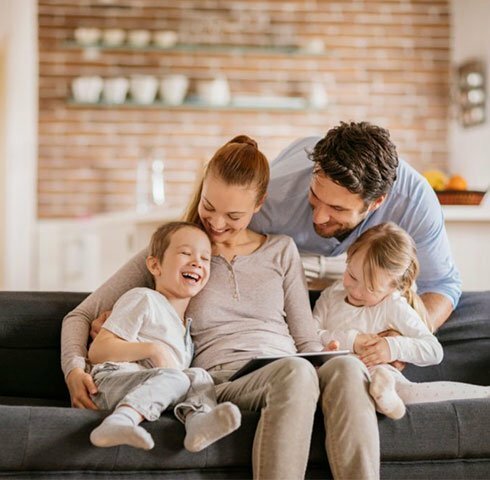 This is definitely a perfect place for you and your family to have your own place to call your home. 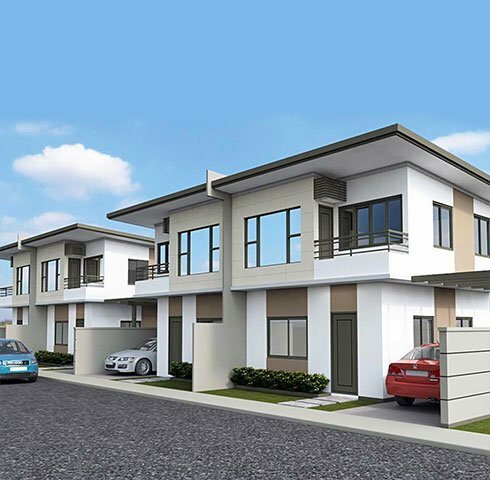 At Bali Residences Subdivision houses are built beyond customers’ expectations. 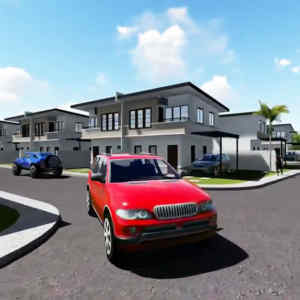 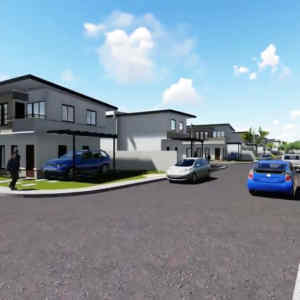 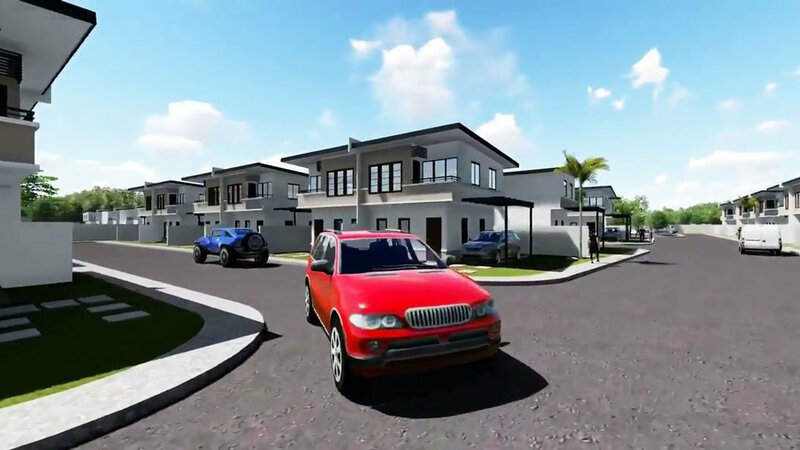 Our main priority right now is to provide quality houses yet affordable. 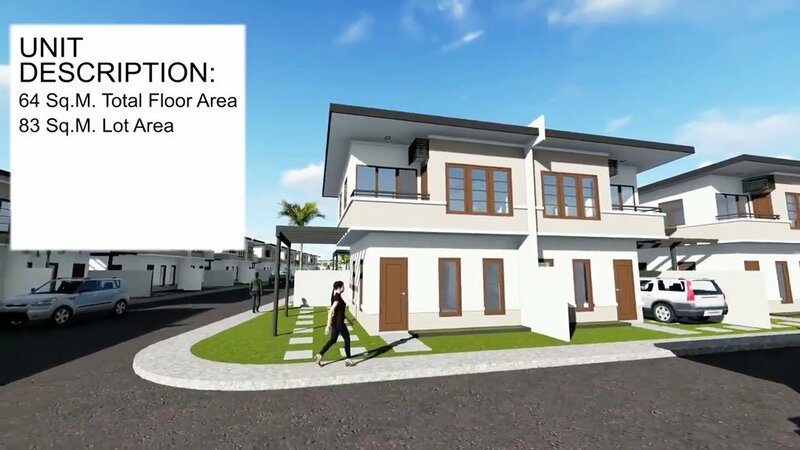 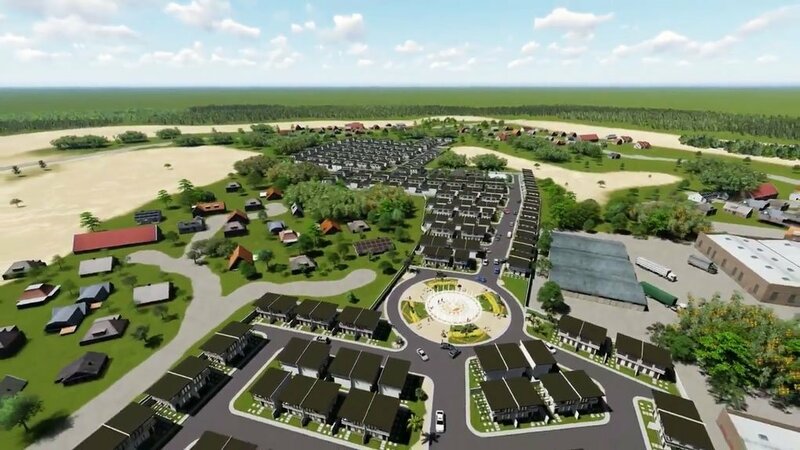 We firmly believe that real estate boom is now happening in the the countryside like in Mactan Island and we are targeting to cater the minimum wage earners and the middle-class market.